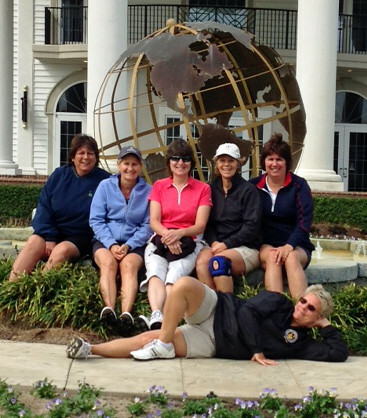 Just back from the annual Jersey girls’get away golf weekend in Myrtle Beach. 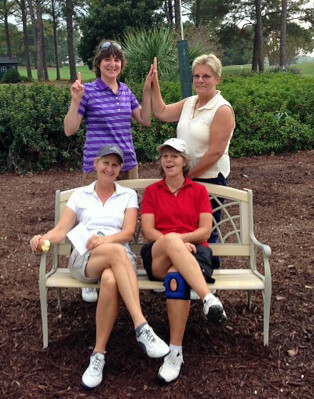 We had good weather, good times and even managed a birdie or two. 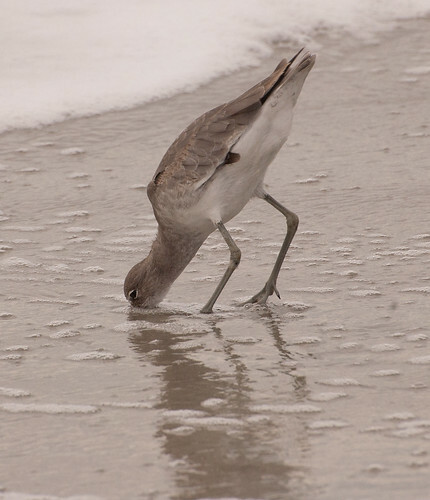 There were lots of other birdies to be found too. 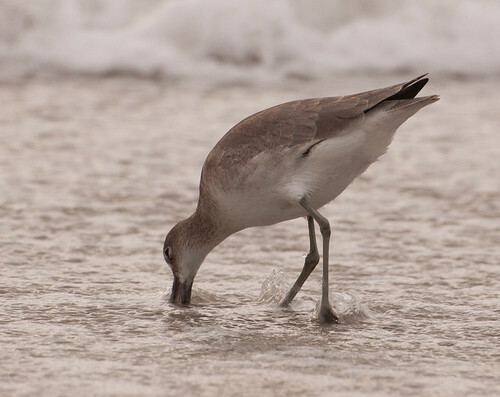 Below are pictures of laughing gulls and willets. 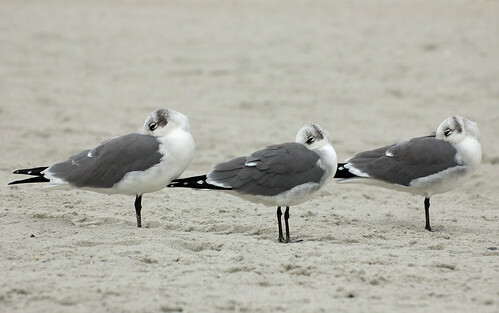 Next week will post the terns. This entry was posted on 7 November 2013 by patacoate. 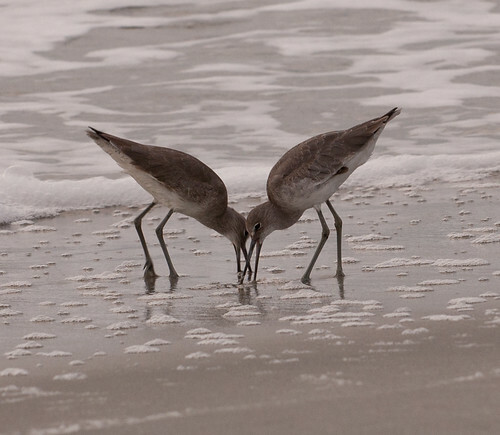 It was filed under iPhone and was tagged with laughing gulls, willets.